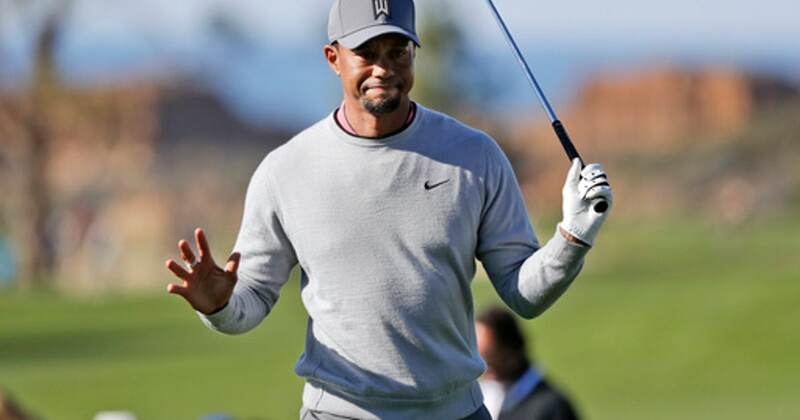 KAPALUA, Hawaii (AP) Tiger Woods is playing twice in California over the next six weeks as he begins another comeback on the PGA Tour from back surgery. The schedule is similar to the one last year when Woods was returning from back surgery. It just didn’t last long. Two months later, Woods had fusion surgery on his lower back – his fourth back surgery in three years – and was out the rest of the year until he returned at the Hero World Challenge in the Bahamas and tied for ninth, 10 shots out of the lead. ”I think Tiger’s return and the excitement based on how he looked … based on what it does for ratings, what it does for a non-golfer’s interest in golf, it’s got to be at the forefront of the excitement,” Jordan Spieth said. He has not played all four majors since 2015 – he missed the cut in three of them – because of his back injuries. He has not made the cut in all four majors since 2013.